The Victorian Council of Social Service has issued an election-eve call for political candidates in regional areas to refocus their attention on local social challenges. VCOSS is today releasing The Voices of Regional Victoria, a comprehensive report that compiles and distils the ‘burning social issues’ across 10 of the state’s diverse regional communities, as identified by local charities and frontline service organisations. 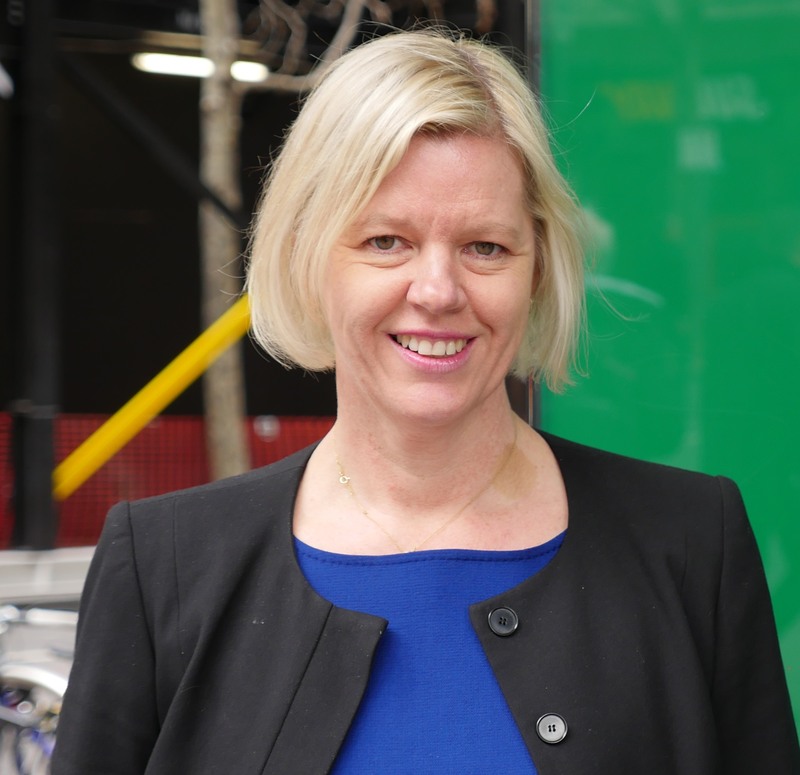 VCOSS CEO Emma King wants the report to push the political debate back to the issues that really matter: what people in local communities need to lead safe, healthy and vibrant lives. “Regional communities face unique, local challenges reflecting their history, character and resources. They demand unique, local solutions,” Ms King said. Housing, including rental affordability and social housing. Transport links within and between regions – not just ‘getting to Melbourne’. Cost of living pressures, particularly fuel and internet. To develop The Voices of Regional Victoria, VCOSS undertook 10 stop listening tour featuring roundtable discussions with community organisations. This listening tour was done in recognition of the fact that many of the solutions to local social challenges already exist within local communities, they’re just not sought out or listened to. Ms King said regional communities must be valued and heard. “Their needs require the same recognition and respect, and their voices should not be diluted or ignored based on their distance from the corridors of power,” Ms King said.